One of the questions I am asked pretty regularly is why did I become a LipSense Distributor and how they can become one also! So I decided to write this post to tell you all why I chose to do this and how you can also if you want. I think it is time to write my story. I haven’t done it until now because I was concerned about being perceived as “that” crazy Direct Sales lady, but to be totally honest I feel this company is different than others I have been involved in, and that means NO crazy, creepy reaching out in a way that is not authentic or genuine! You might be a person who has a friend who has really done well with LipSense and you have been curious or even thought about doing it your self once or twice (or more). 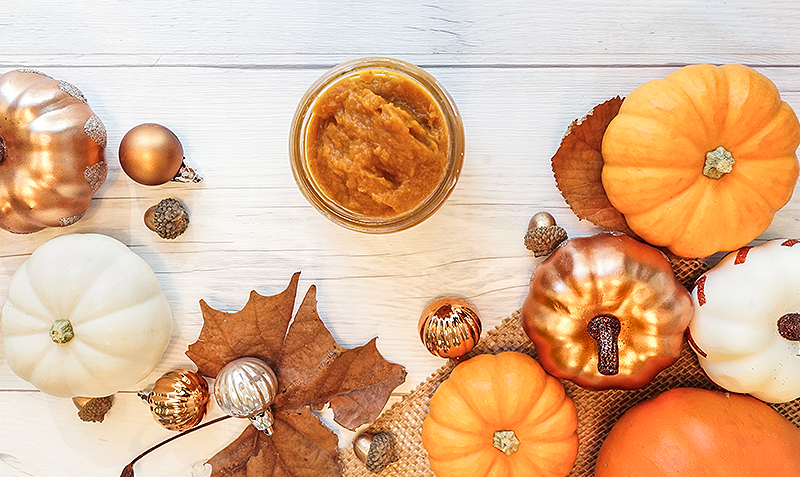 You might be a person who has fallen in LOVE with the products and want a side hustle. You might even be a person who is tired of working on someone else’s schedule for their benefit and want to start your own thing and replace that income doing something you love! Whichever person you are, something inside you drove you to do a search because you have some questions or want more information. I see you and I can help! My story is that I was with another company for two years, although I loved the company and the people I was with the company switched focus from beauty to eight loss and that wasn’t my focus. I have always been a makeup, skincare, and beauty-loving lady! 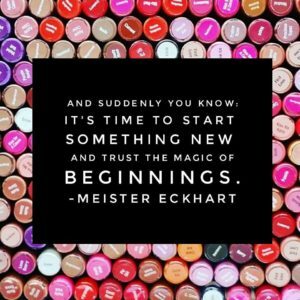 The company I was with no longer felt like a good fit for me, and I had a friend who was doing great with LipSense. I reached out and tried the lipstick. I fell in LOVE with it! 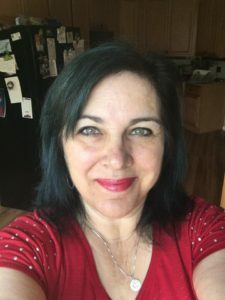 !I loved the product and realized the business was something I could easily work into my daily life and what I was already doing with my blog and mobile spa business, and truly I just felt like it was a great fit for me! 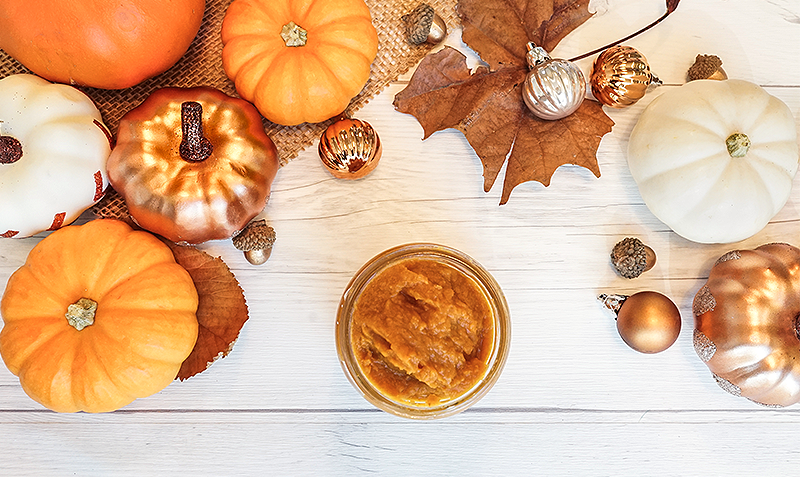 I really didn’t have huge expectations but I believed in the product, the ingredients were awesome, and I could help my family with income from another little side hustle. Also I didn’t have much to lose since the sign up fee was $55 to sign up. Small investment to get started! So I joined and got started! 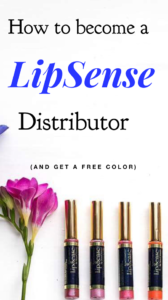 How much does it cost to be a LipSense Distributor?It’s $55 dollars to sign up as a distributor. It’s like getting a Costco membership, and you will need to renew every year for $55.00. What discount do I get if I sign up?That actually depends on how much you buy. ANY order receives at least a 20% discount, and if you spend more your discount is more, up to 50% off the retail price. I like to place larger orders at the beginning of each month so I get the 50% discount, so for every product I sell, I receive a 50% profit. If you don’t have the cash to do that you can take pre-orders (goal is 6-7) so when you place an order, you have already sold the product you are buying (plus a few more with the extra money) and you don’t have to use your own money! Doing it this way you should also get a 40% discount on your order.If you don;t want to sell LipSense but just want a personal discount, your orders will be smaller but you will still get that 20% discount. Distributors are only allowed to give a 15% discount on product so you will still be getting a better deal than from any sale you’ll find online! To become a distributor do I have to sell?No, you do not need to sell any product if you do not wish to. There are no monthly sales requirements. You can simply sign up to receive a personal discount anywhere from 20-50% off (depending on the volume you order). To remain an active distributor you must place a $200.00 order with a 6 month period. Company policy only allows a distributor to give up to a 15% discount, so if you sign up you will be getting a better discount than you would get purchasing from a distributor. If you love the product, become a distributor and buy it at wholesale from yourself! 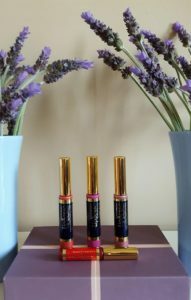 Earning through sales – You are able to buy the product at up to 50% discount and sell it for retail price so if you buy 1 tube of LipSense for $12.50 and sell it at $25 that’s $12.50 profit going directly back to you! Selling can be done through social media (via Facebook groups, Instagram, etc. ), trade shows, in-home parties, etc. When you sell this way you don’t have to feel icky by hassling your friends or cold calling. Earning commissions by building a team – This is where the real money will start to come rolling in!!! As a distributor, you get 10% commission off anything your first line sells. Also, you have the opportunity to make even more commissions on sales all the way down to your fifth line on your team. 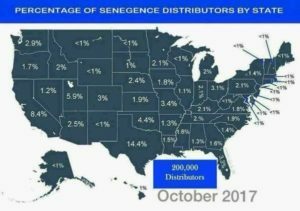 SeneGence has one of the most amazing compensation plans out there. I have some girls who just sell to friends and family in a casual way and they generally make a couple of hundred dollars a month. Then there are girls who create a group on social media, and sell to them, work on finding other ladies who love the product and want to sell or buy at discount. The money they make is substantially more per month. My best friend has her car paid for by SeneGence and makes a few thousand a month. There are of course also girls who have huge teams and they are making over 10K PER MONTH!!! Why should I become a LipSense distributor?Honestly for me it just made sense financially. I LOVE the product and most women I know do as well. Some don’t, that is the truth. But my motto is “Everything is not for Everyone.” I for example don’t like mushrooms. But millions of people do, so the people who make their living selling mushrooms have MILLIONS of people who want to purchase their product. Make sense?But truly, if you love the product, becoming a distributor just makes sense. 2. It’s only $55 to sign up. I don’t know of a better way to invest $55.00. Seriously, I have a family of 4 and even dinner at Olive Garden will cost more than that with tip. There is really nothing to lost. At worst you can get a great discount on products for yourself: Lipstick, eye shadow, amazing skincare and anti-aging products, and at the best you can create a large team and make quite a bit of money! Bottom line is you should believe in yourself and invest in your dreams because you never know the limits of how high you can reach if you just reach for them. 3. The income potential is CRAZY! This company has been around since 1999, but because of social media it is just taking off and as of October 2017, there were not even that many distributors. 4. SeneGence makes it so fun! You can earn free trips , a new car, products, and a team of successful businesswomen ready to train and help you get your business started. 5. Because you can make money without having a huge team, you don’t have to be that crazy MLM lady messaging people you may have just met to “join my team”. And you don;t have to fee creepy selling it to your friends because they will come to you. (Happens to me all the time). In fact I even sold a lipstick to a lady while waiting in line to eat at a restaurant in Norfolk. 5. Click that you want the new distributor package and you are done!Once you’ve signed up I’ll get an email from SeneGence that you have joined my team (woohoo!) 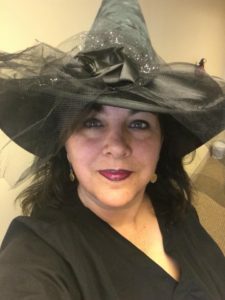 and I will add you to our group where you can sign up for emails that welcome you to our team and gives you more information on how to get started. You will continue to get emails over the next few weeks with more ways to grow your business and succeed! Leave me a comment or send me an email (crood1965@gmail.com) if you have any other questions. Can’t wait to meet you!